Dive deep with the FirstWatch team of experts. Designed to serve all FirstWatch customers (911, EMS, Fire, Law, and Public Health), Collaborate Live! offers specialized training and education at our headquarters near San Diego. Learn how you can make meaningful improvements using your FirstWatch tools through invaluable time spent with our team, and the opportunity to collaborate with your peers, through facilitated discussion. 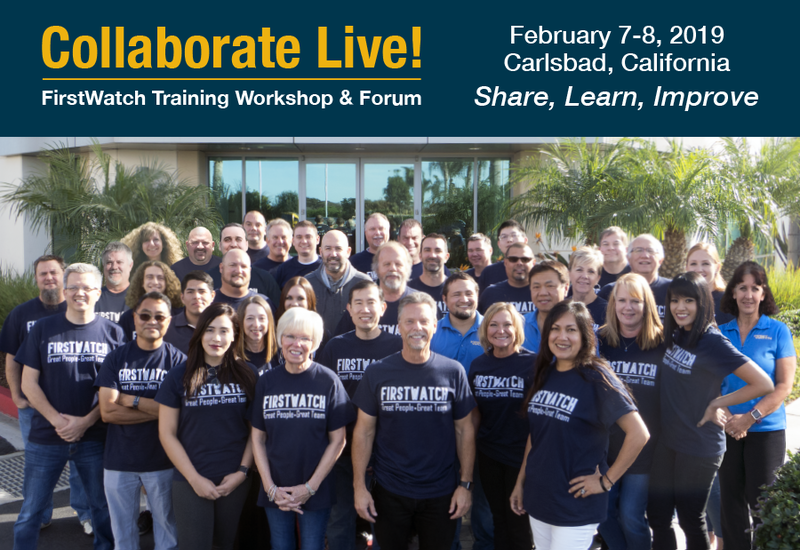 By popular demand, we’re holding the inaugural Collaborate Live!, an in-person extension of our online learning community, FirstWatch Collaborate, at our headquarters in Carlsbad, California, near San Diego. Collaborate Live! offers an invaluable opportunity for customers to spend time with our team, as well as connect with their FirstWatch peers, to share best practices. Getting the most from FirstPass—what are others doing? Interested in exclusive time with our team to address your specific needs or questions? We’re making time available during the workshop but will also be making individual appointments on the afternoon of Feb. 8. Let us know if interested and we’ll set you up with the appropriate team members. 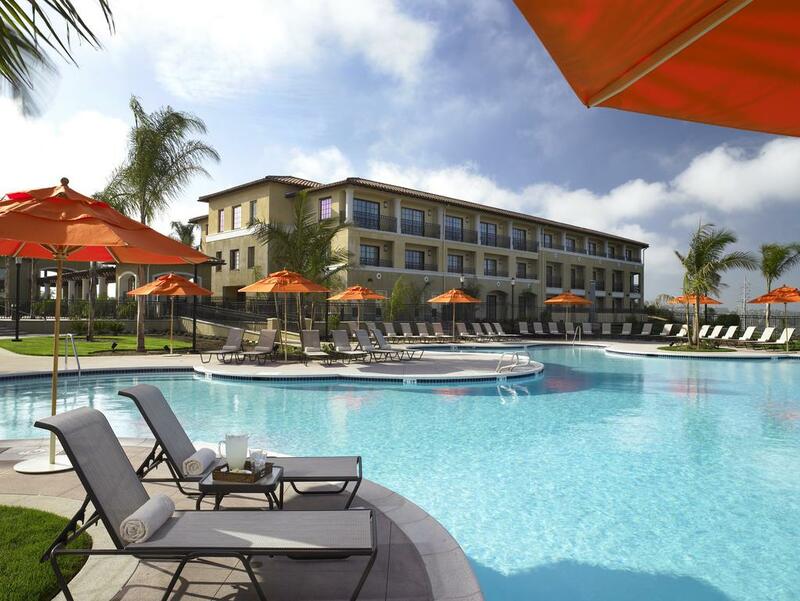 FirstWatch has secured a rate of $155/night++. This rate has been secured for you from February 3-11th. 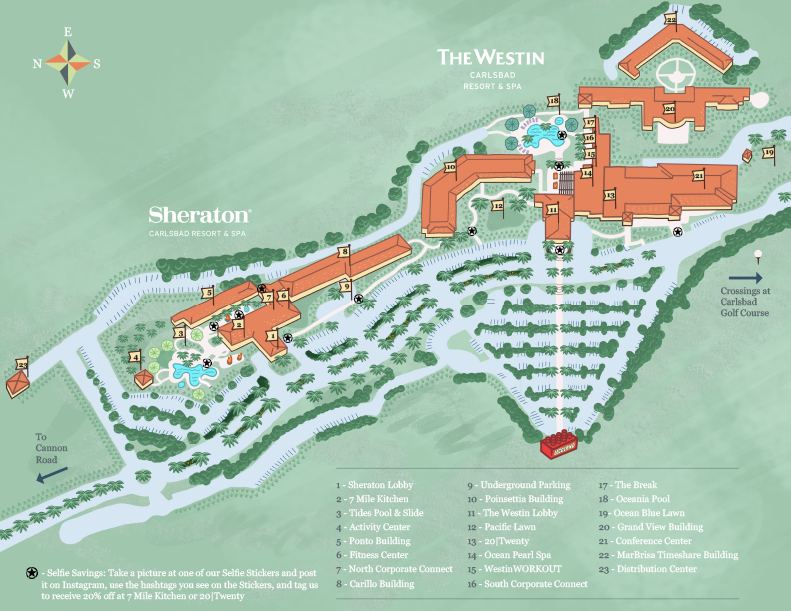 The Sheraton Carlsbad Resort & Spa is located just 40 minutes north of San Diego, and about a mile from our FirstWatch offices in Carlsbad. If you will be needing hotel accommodations, we encourage you to make your reservations using the link below as soon as possible. Deadline to book is January 11th, 2019.